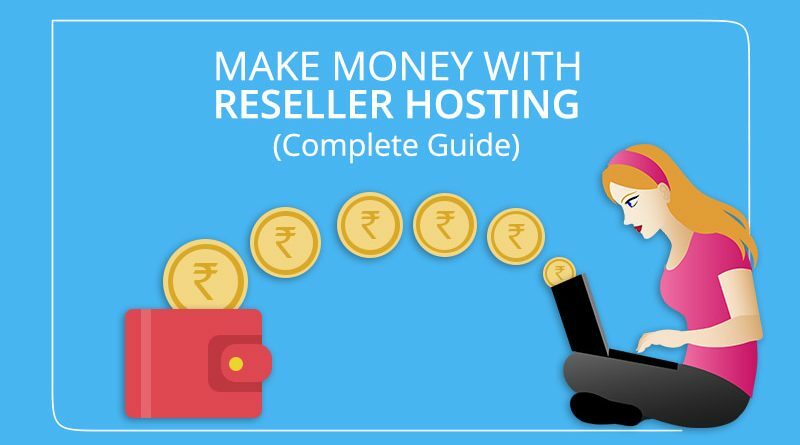 Before coming to the question ‘how to make money with reseller hosting?’ let’s first understand the terms ‘web hosting’ and ‘reseller hosting’. Today’s modern world demands everything online and so, being a business owner it’s quite important that you have a website. A website can be designed by a web designer in the way you want it, but it should also be visible to the whole world. This means you need to host it somewhere on the server. Basically, hosting is a process that helps your website to make available to the world. Reseller hosting means the client purchases the hard drive space and bandwidth from the host provider and rents it to his customers. In simple terms, it means with reseller hosting you can offer hosting to your clients wherein you act as a hosting company. One important thing to note is that you can start your own hosting business and earn profit with reseller hosting but in shared hosting you can just host your own website. 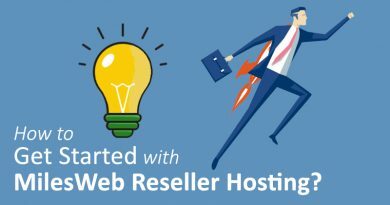 Who Can Start The Reseller Hosting Business? To start with, you get a wide range of services for offering to your clients. Suppose you as a web developer are a reseller, you can offer a one-stop solution: website development + web hosting. With this, your clients don’t need to go anywhere as they can get everything at one place. Create your own hosting brand by reselling. All good reseller packages are identified by the white label, so, the clients buy the hosting without any hesitation. With reseller hosting, you can design your own hosting plans that are customizable to meet the needs of your client. Set up, manage and operate the back-end of the website of client and manage domains and email and charge for offering these services. Additional resources can be rented as your reseller business grows which also means that you can start with small and grow as your demand increases. You don’t need to worry about server management as that is done by the host provider from whom you have purchased the reseller hosting. So, no need to have an expertise in technical maintenance. The biggest and most important benefit of becoming a reseller is financial. When you sell hosting, short-term clients turn into long-term customers, leading to increase of lifetime value of your customers and get a steady income over long-term. 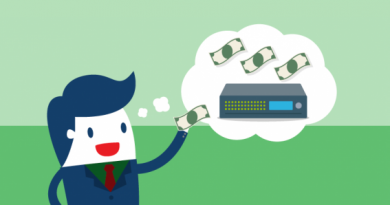 What to Consider Prior to Starting Your Reseller Hosting Business? In order to succeed in your reseller hosting service, it needs to be fulfilling the needs of your customers. The plans offered by you need to be designed such that they meet the requirements of the clients instead of being dictated to buy resources and features of your reseller account. For example, if you are a web developer, you will have a proper idea of your business and the type of hosting which suits your customers. But if you are from a different background or profession then you will have to research your target market first. 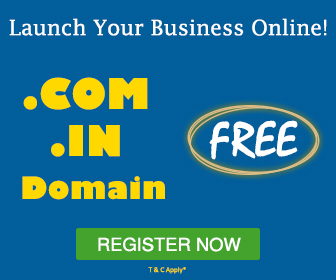 Also check: How To Start A Web Hosting Business With Reseller Hosting? As a reseller, you might want to design a range of varied packages for your customers to select from and also enable them to upgrade when their business grows. If it’s your first step into hosting, it’s good to start with becoming a reseller. You will get time for diving in depth into hosting while increasing your client list. This leads to keeping expenses at low. The easiest part of being a reseller host is providing the actual hosting. The provider from who you buy reseller hosting takes care of all the technical issues and once you decide with your plans and set up your customer’s accounts, other things are mostly automated. Certainly, your customers will have issues from time to time and the way you respond to them will decide if your business will boost or break. It’s a fact that the potential customers would expect quick reply while making an enquiry about the package and existing customers will need to be replied swiftly to any issues. Therefore, it is important to have the in-house capacity in terms of staff number as well as expertise for dealing with these. If this isn’t possible, you will need to outsource the customer service for hosting. Security and reliability are other metrics that you shouldn’t miss on. You as a reseller need to confirm that you have adequate level of security. This indicates that you need to take accurate and effective precautions for your own server (suggest clients to use strong passwords, etc.) and also make sure that your host is offering the essential security measures, such as daily backups and intrusion monitoring. You can’t miss on the point of reliability for succeeding as a reseller. Your clients won’t accept their website going offline as it leads to creating poor impression of their business and this might also lead to financial loss. Additionally, your reputation might also get affected. This is the reason, it is important to ensure that you have taken measures to minimize the potential downtime. Reliability and uptime rates of your host need to be checked prior to selection. Remember you as well as your customer should always get an uptime of 99.95% from the host provider. You need to research for a web hosting company that meets your demands and this can be confirmed by checking their reviews and their support team expertise. There are several reseller packages available with the web host. 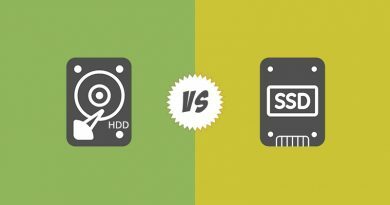 Compare the bandwidth and storage space of different hosting packages and then decide to select one for your reseller business. When you plan to become a reseller, it’s vital to learn about your target audience. Remember startups, web designers and web developers would be your main audience as they would require less bandwidth and storage at an affordable cost as their website traffic will be low. After purchasing the packages from your host provider, you can design your packages for your clients and display them on the website. Decide on what will be the technical support options you will be offering to your customers. Around the clock customer support via phone is one of the best options that customers will love. One thing is for sure you would require a good number of staff to handle phone calls in comparison to email support. Also, if you aren’t going to offer in-house tech support make sure you outsource it for resolving your client issues. Check for the costs and features of a bank merchant account along with the internet-based options. Verify that the payment service is able to process credit cards of different brands and also support recurring billing of customers that subscribe monthly. Becoming a reseller host is an easy task with just few things that needs to be checked. You can earn high profits, if you as well as your reseller hosting provider meet the demand of your customers. 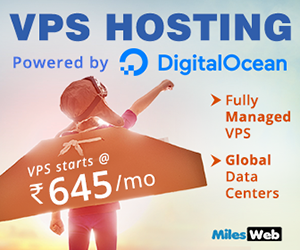 MilesWeb offers all the above mentioned features with its reseller hosting plans and helps you as a reseller to earn profits with its best services. 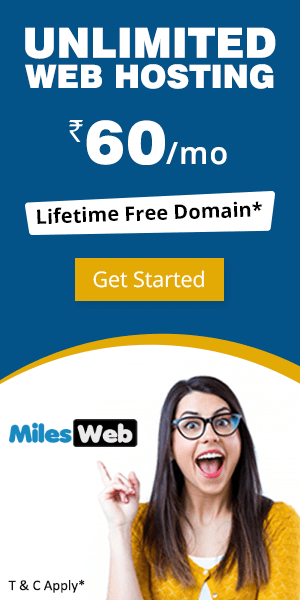 So, don’t miss the chance of becoming a reseller host with MilesWeb Hosting.